Indulge yourself in the sensual pleasure of the Stella McCartney™ Draw High-Waist Bikini Bottoms. Metallic logo tag at the back waist. 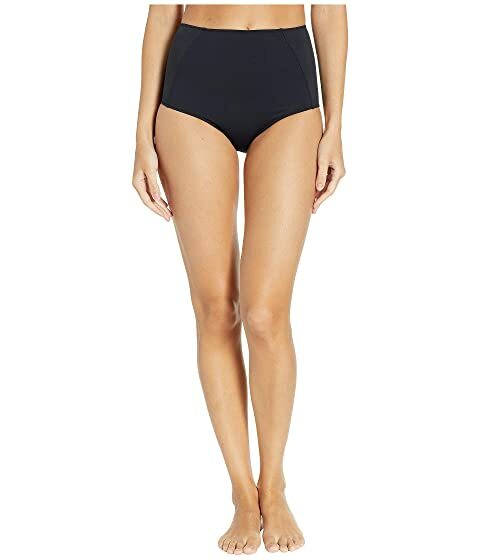 We can't currently find any similar items for the Draw High-Waist Bikini Bottoms by Stella McCartney. Sorry!